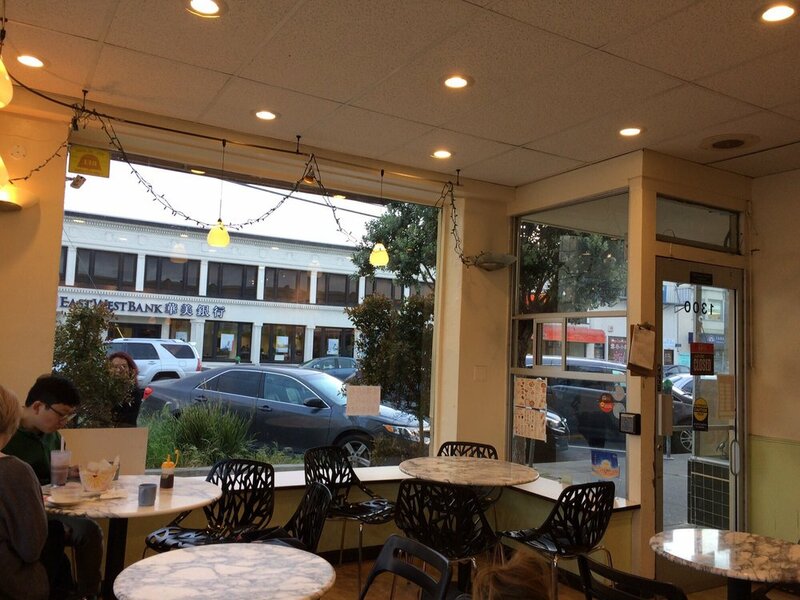 Craving late-night eats in Outer Sunset? Here are 5 spots open past 11 p.m. Outer Sunset is by no means a nightlife hotspot of San Francisco, but many residents and visitors in the area still crave late-night spots to snack and hang out. Here's a roundup of five places to snag food and laughs past 11 p.m. that we personally taste tested. This Irving Street sports bar offers surprisingly great Mexican eats. Underdogs serves up tacos "Nick's Way," referencing its connection to Nick's Crispy Tacos in Nob Hill. San Francisco Mexican fare often favors traditional tacos on uncooked corn tortillas, so it's a nice treat to find these crispy alternatives, which are stuffed with meat, sour cream, and guacamole. 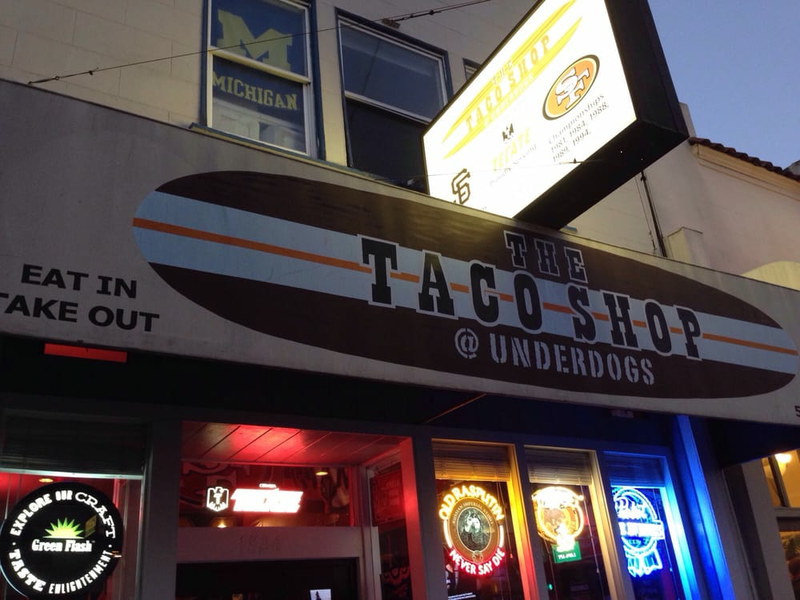 Underdogs takes orders online and by phone right up until midnight five days a week, offering quesadillas, burritos, and super fresh chips and salsa, as well. The long space inside crams in a lot of flat screens showing sports, and if that's not your scene, they have tabletop arcade games and a basketball hoop game. For many years this spot was Irving Pizza: a real hole-in-the-wall sort of place that had greasy pizza and sandwiches. 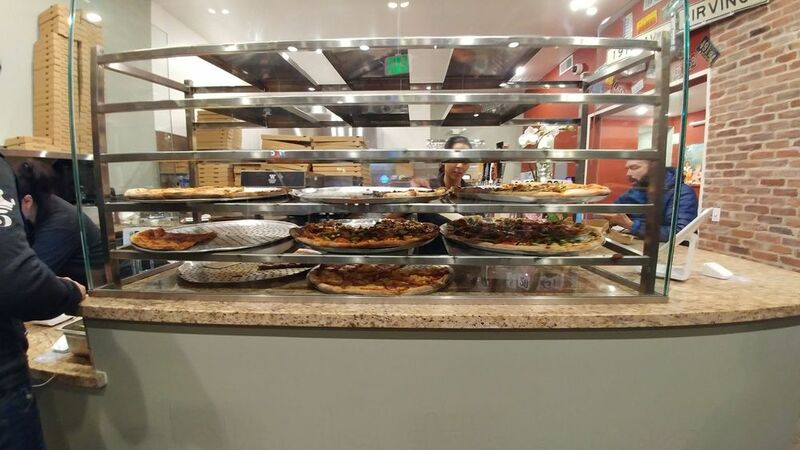 After an extensive remodel, SF Hole in the Wall Pizza recently reopened and upped its game with gourmet pizza offerings, like BBQ chicken and vegetarian slices topped with figs. Sandwiches now come standard on fresh crunchy rolls and shoestring fries, and the place overall looks dramatically improved. What once was run-down wooden seating in a dark room is now a space that's amply lit and expanded into the space next door, offering lots of tables that are each set with seasonings, metal cutlery, and napkins. The remodeled restaurant still serves alcohol, but looks much more family-friendly than the former space, which often drew many bar regulars late at night. 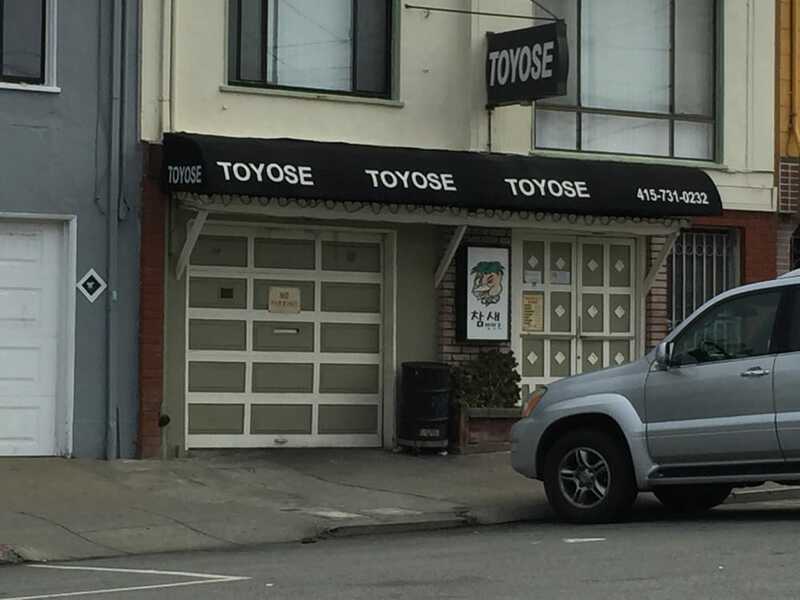 Converted from an old suburban garage, Toyose offers simple Korean fare for rowdy customers into the wee hours of the morning. This place gets busy. The owners have done a lot with an unconventional space: tables in front are arranged to be booth-like, with bamboo coverings hanging in front of them for privacy. In the back of Toyose, tables are a bit more communal and plentiful. The menu offers lots: seafood pancakes, kimchi stew, fried rice, corn cheese, spicy wings, and a whole fried chicken. We tried to order the latter during our one visit to Toyose, but the server said the spicy wings were more popular. And they did not disappoint. One of a few late-night dessert spots, Golden Island is an unassuming small restaurant with a selection of Hong Kong-style desserts and salty snacks. Choose anything from pancakes to fish balls; from sandwiches to popcorn chicken. 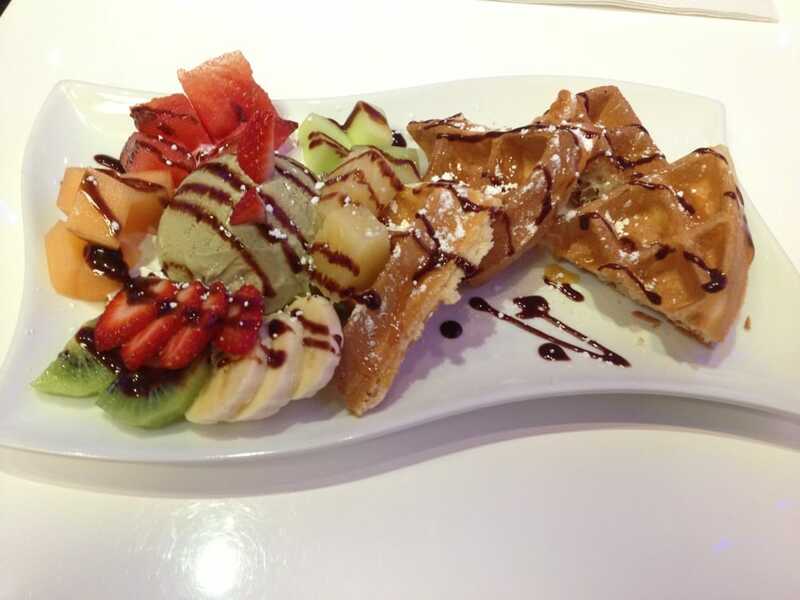 Like other Asian dessert spots, Golden Island Cafe offers a range of ice creams, puddings, and eclectic drinks. Unlike others on this list, keep in mind this shop has a $20 minimum for credit cards. This little shop offers sweet selection of desserts, including tapiocas, waffles, ice creams, fruit cups, and a variety of boba and other drinks. If you're not in the mood for sugar, ETC Dessert Cafe also has decent snacks, including fries, potstickers, chicken wings, ramen, and a few entrees. This shop's walls are lathered in pink and white paint and display inspirational quotes. Spread out on cushy black chairs and pillows with a few friends, or come here with a book during one of its quieter moments. A little bit of a downer: Keep in mind that they do not free refill hot teas. Know any other late-night spots in the neighborhood you wished we featured? Let us know in the comments!